In 2009, Electron Energy Corporation (EEC) successfully developed a new grade of zero reversible temperature coefficient (RTC) magnets with a maximum energy product (BHmax) of 18 MGOe—the highest ever achieved at the time. This material grade, known as temperature compensated samarium cobalt (SmCo TC), was created to address the extremely low RTC of residual induction (Br) required for applications such as traveling wave tubes (TWTs), gyroscopes, and accelerometers. 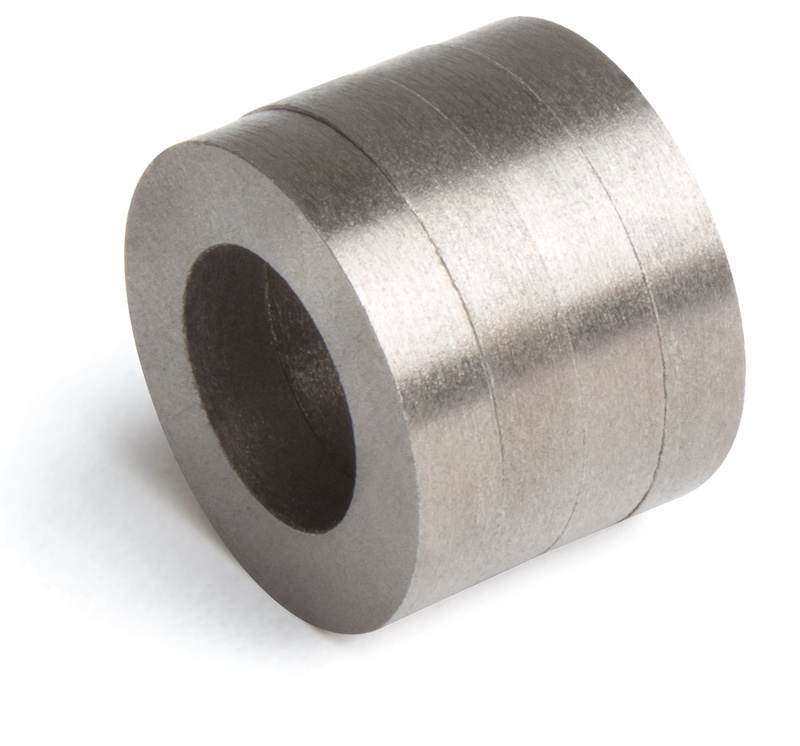 EEC’s SmCo TC magnets are best-known for providing constant magnetic field strength across a range of temperatures.